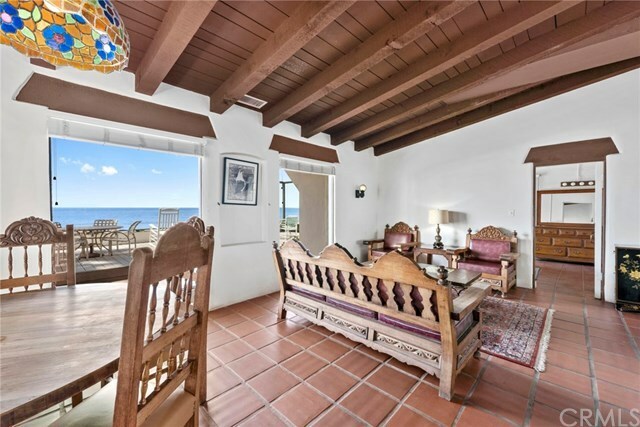 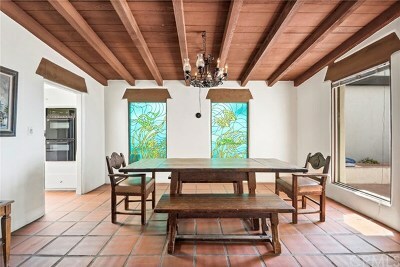 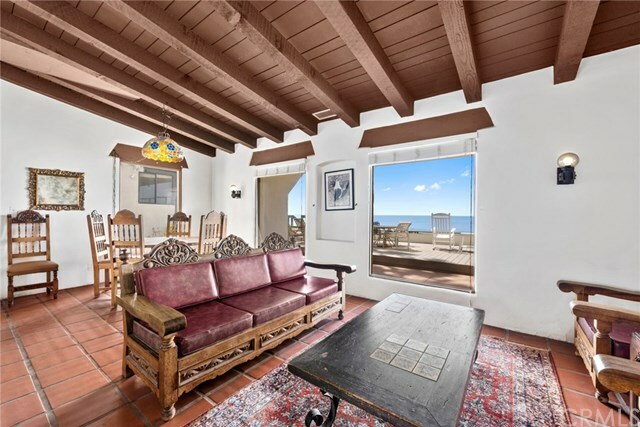 This handsome Mission Revival Adobe home, with much of its original period detailing, is one of the four originally built by Edward Doheny, Jr in 1929, when Beach Road began. Graciously located on one of Beach Roadâs largest and best lots, the property features over 4,400 square feet of living space, a classic courtyard entry, bedrooms galore, two guest apartments, ten parking spaces, and a spectacular oceanfront setting with 52â of oceanfront on a 9,741 square foot lot. 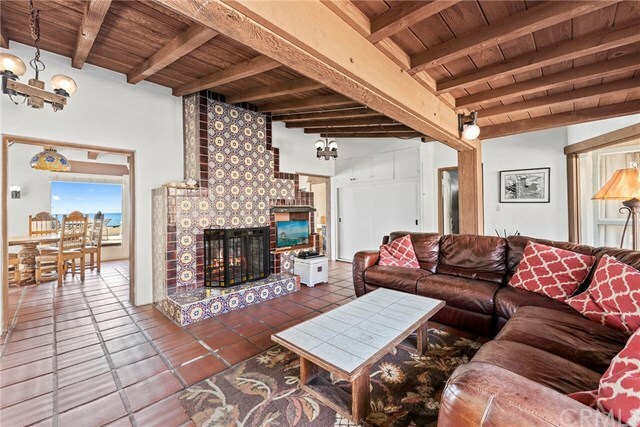 Available for the first time in 55 years, the possibilities are endless, live in it âas-is,â remodel this historic home to its iconic look of the Golden Age, or re-build to create the house of your dreams. 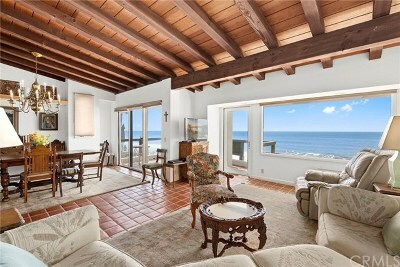 Beach Road is a 24-hour gated and secured neighborhood in Capistrano Beach. 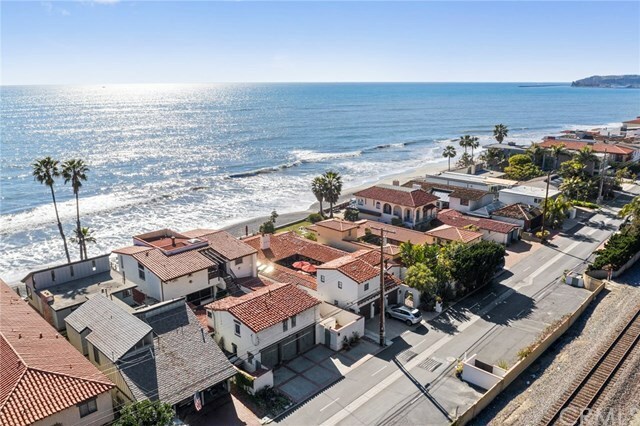 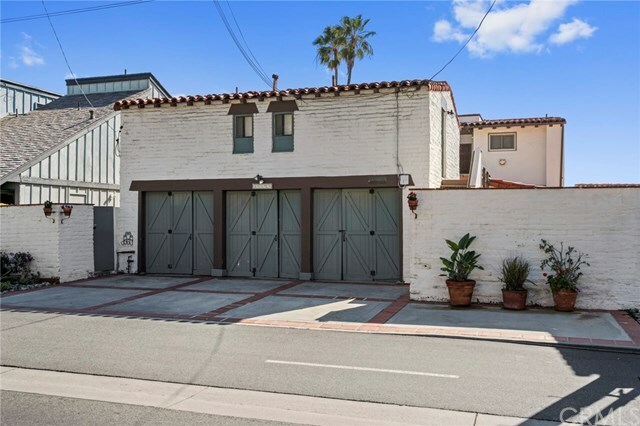 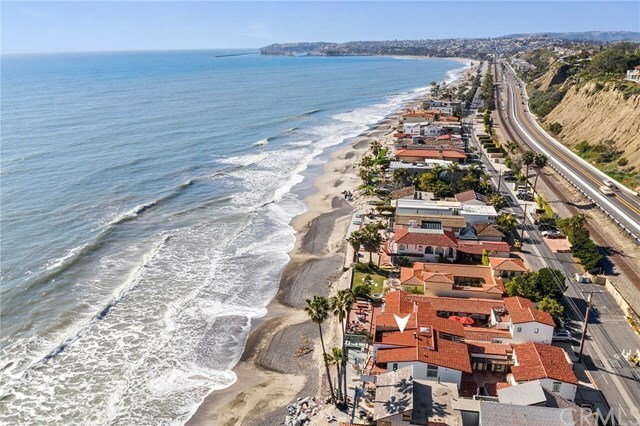 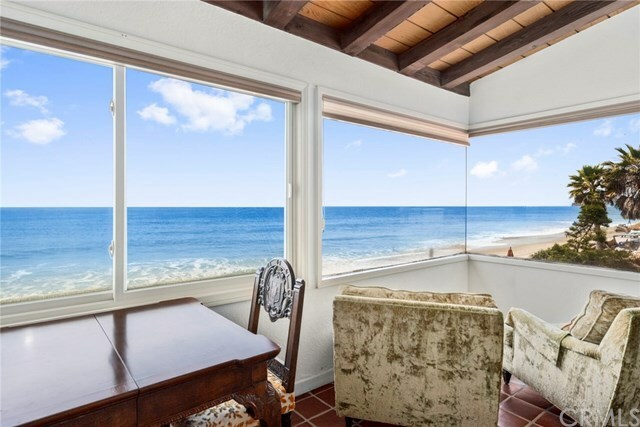 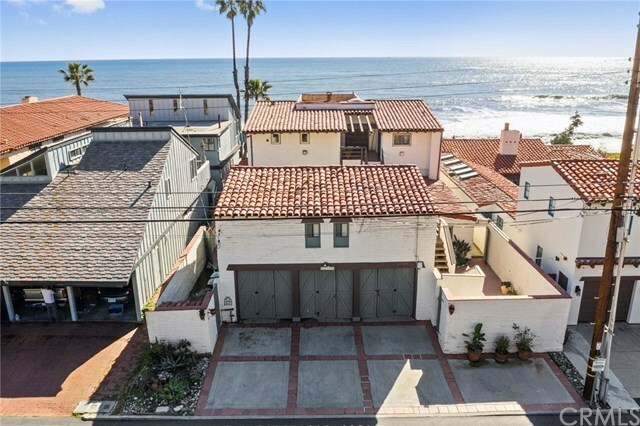 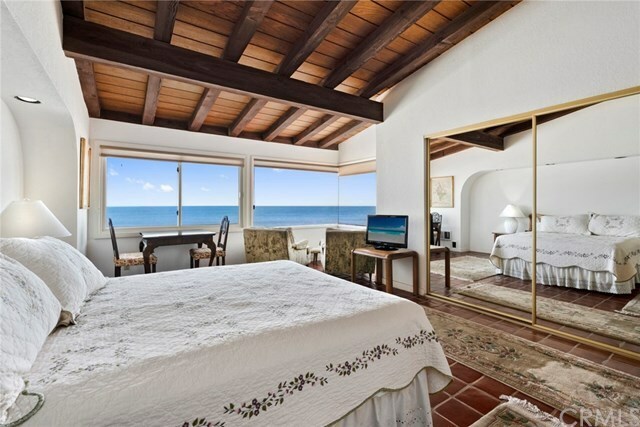 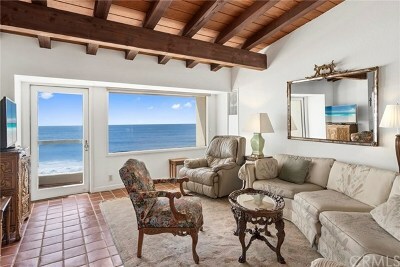 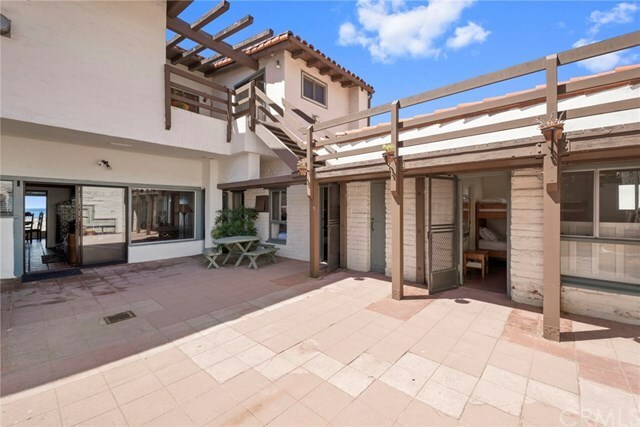 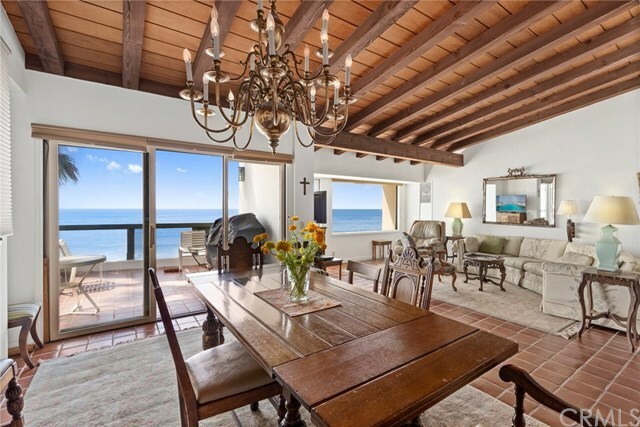 Conveniently located near the Dana Point Harbor, Doheny State Park and historic San Juan Capistrano, Beach Road is a private 1.7 mile stretch of sand where its owners hold title to the beach to the high-tide mark. 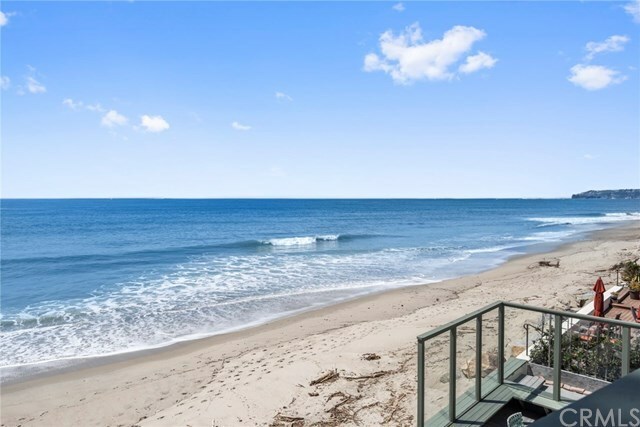 Outside your door is one of Southern Californiaâs finest beaches to swim, surf, kayak, sail, boogie board, stroll the beach, soak up the sun or take in the extraordinary, ocean, sunset, coastline and Catalina views.